Julia Margaret Cameron : the complete photographs / by Julian Cox and Colin Ford ; with contributions by Joanne Lukitsh and Philippa Wright. Cox, Julian.Los Angeles, CA : Getty Publications, c2003. Julia Margaret Cameron : photographs from the J. Paul Getty Museum / [commentaries written by Julian Cox]. Los Angeles (California) : The J. Paul Getty Museum, cop. 1996. Pre-Raphaelite women artists / Jan Marsh and Pamela Gerrish Nunn. 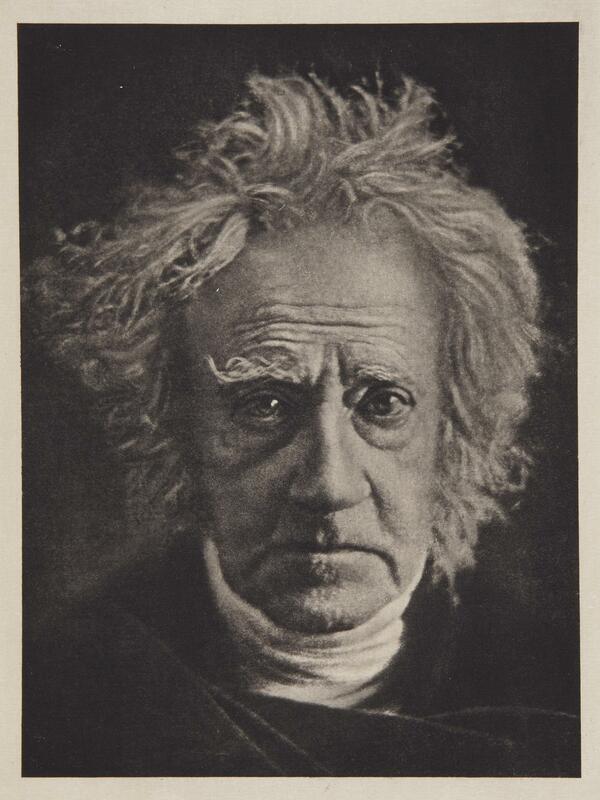 Julia Margaret Cameron : a critical biography / [text] Colin Ford. Cameron, Julia Margaret ( 1815-1879)Los Angeles : J. Paul Getty Museum, 2003. Julia Margaret Cameron's women / Sylvia Wolf. Wolf, Sylvia ( 1957-)Chicago; New Haven : The Art Institute; Yale University Press, 1998.